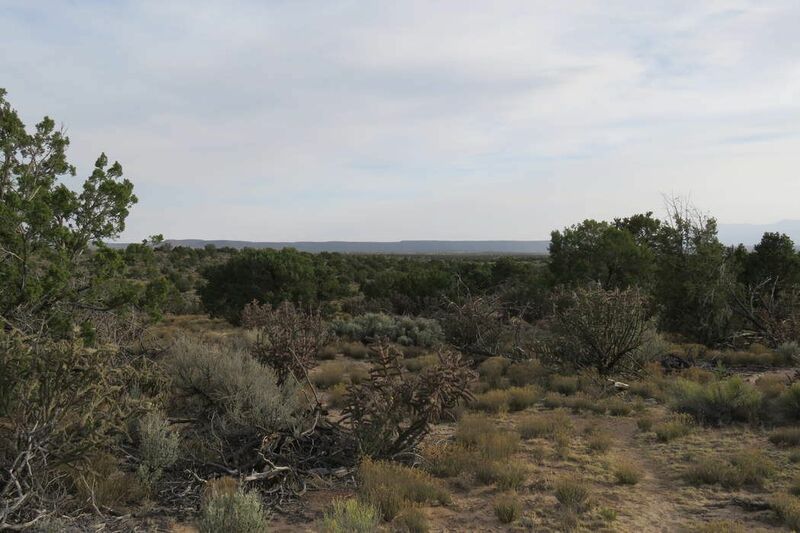 Parcel A Us Hwy 285, Ojo Caliente, NM 87548 | Sotheby's International Realty, Inc. 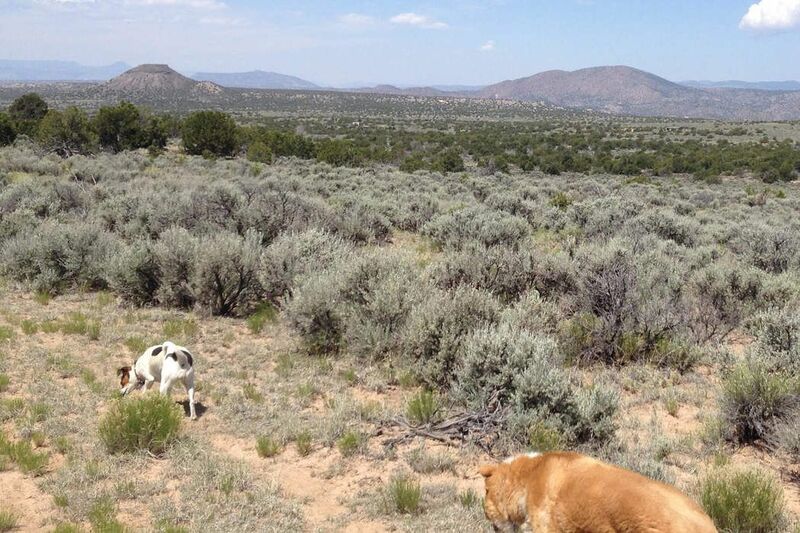 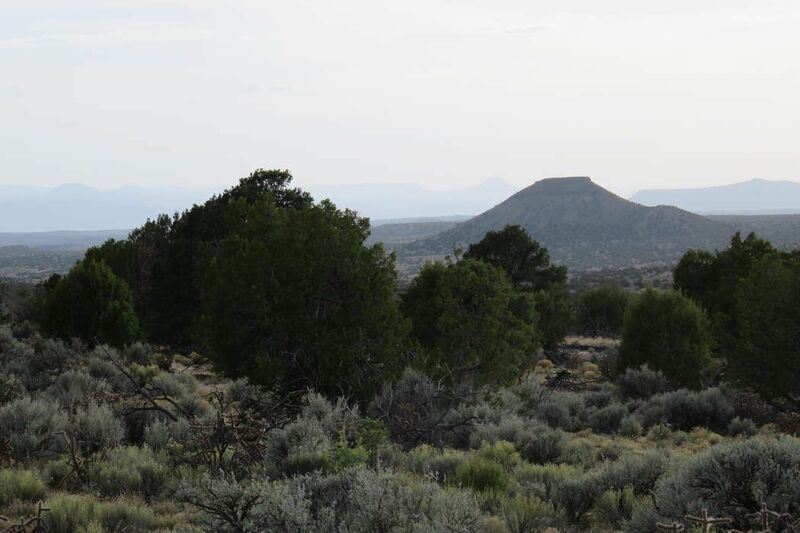 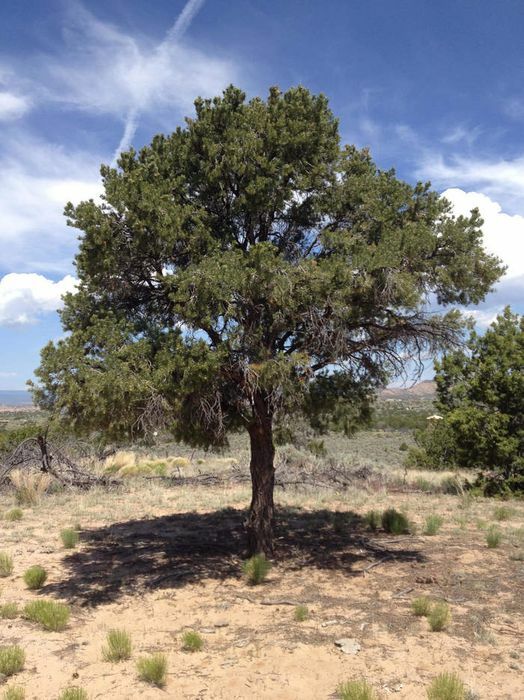 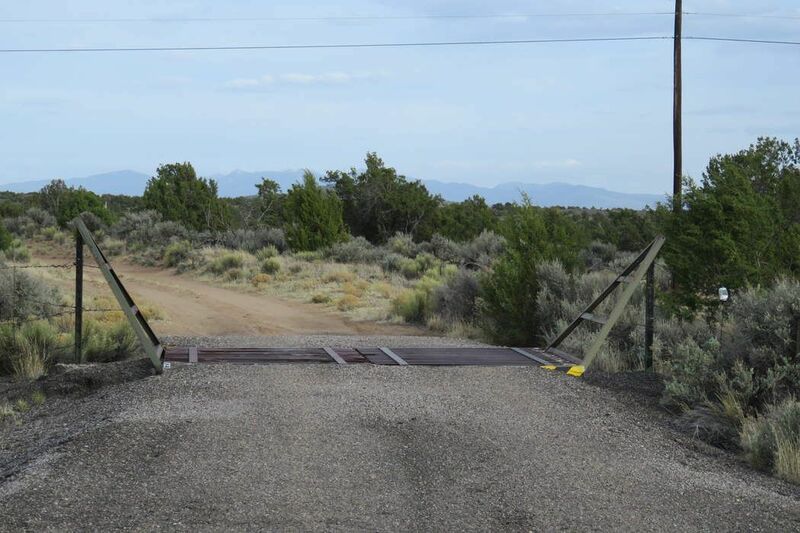 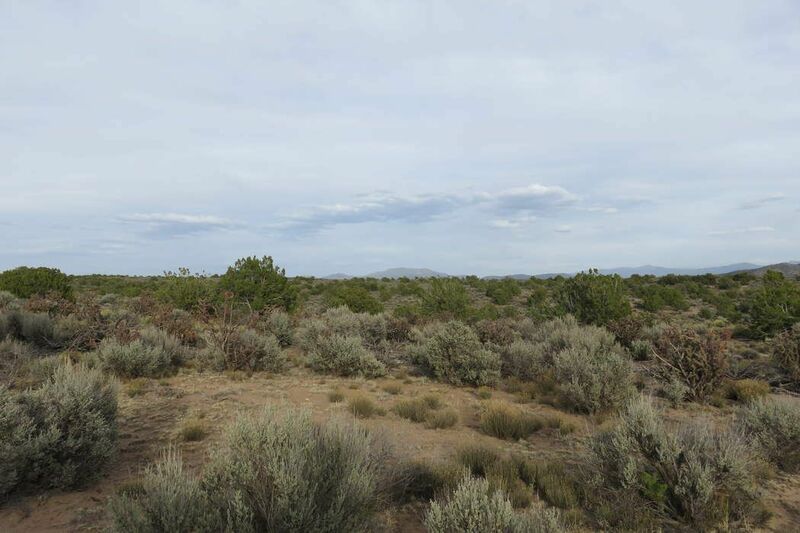 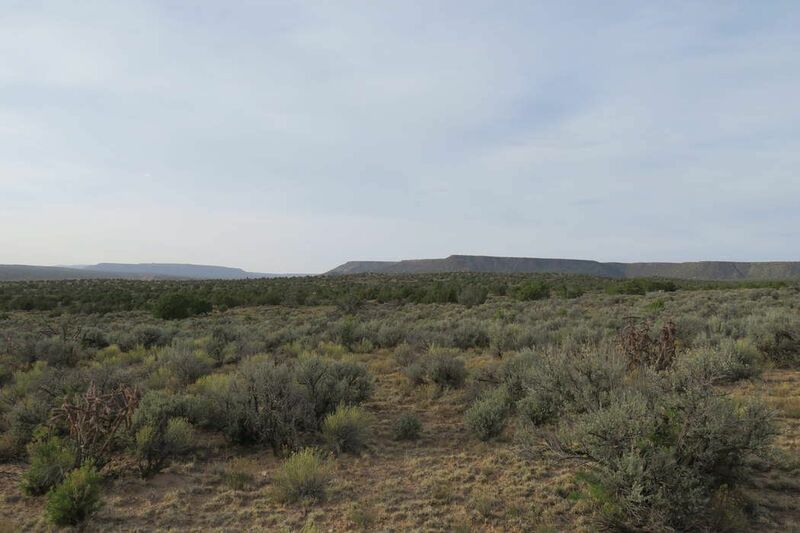 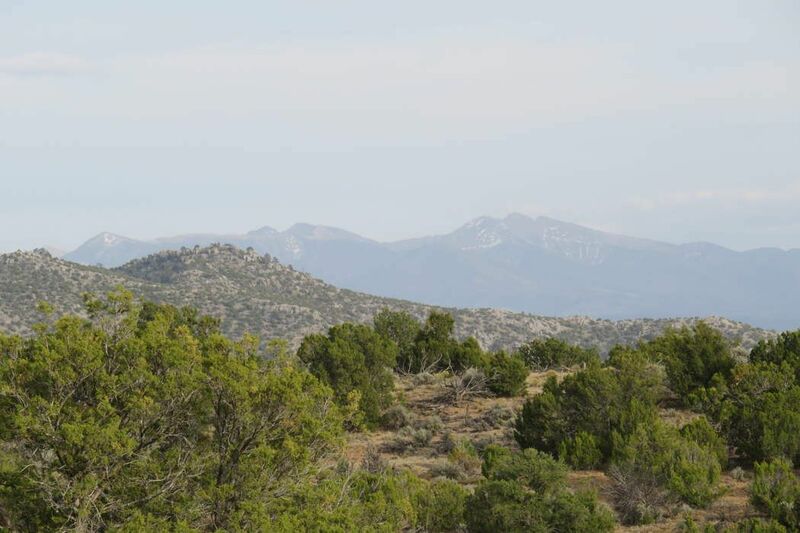 Excellent opportunity to own a rare 40 acre parcel with two sides bordering the Carson National Forest. 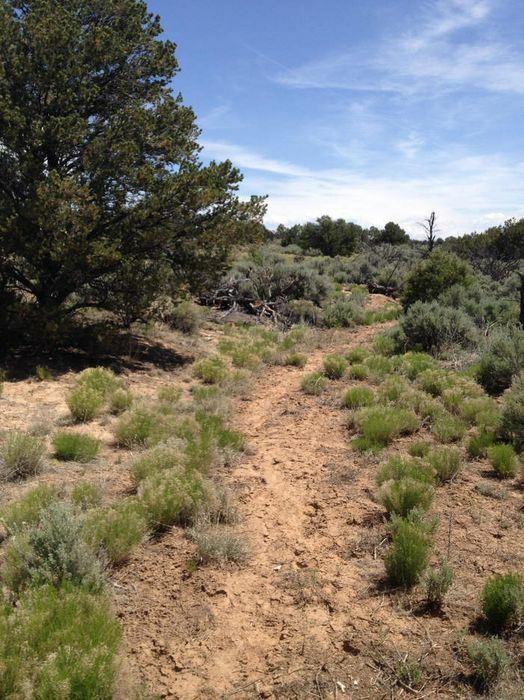 Imagine the hiking and exploring opportunities from your own back yard. 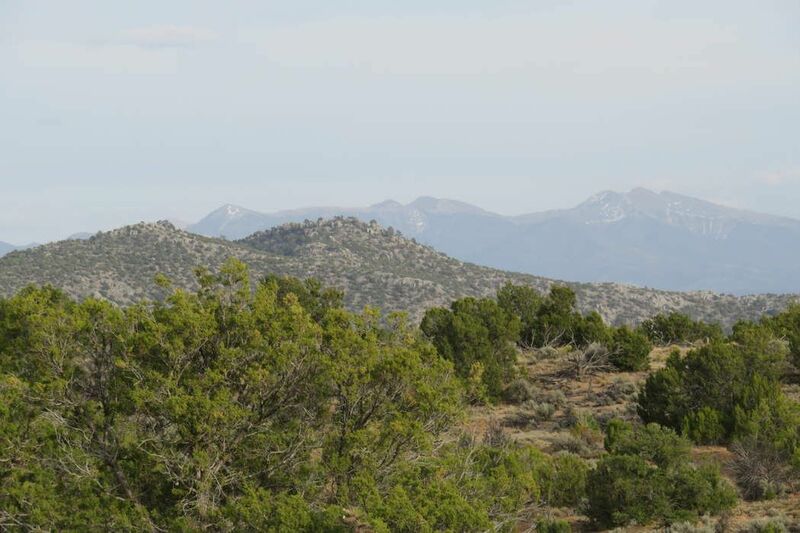 Very private location with 360 degree, exceptional views of the Sangre de Cristo & Jemez mountain ranges. 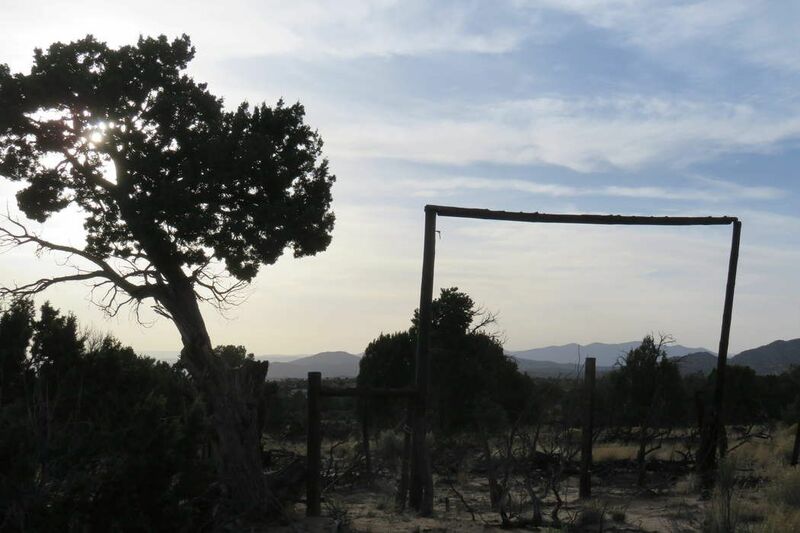 The Ojo Caliente Mineral Springs located a short 5 miles away along with a few very nice restaurants. 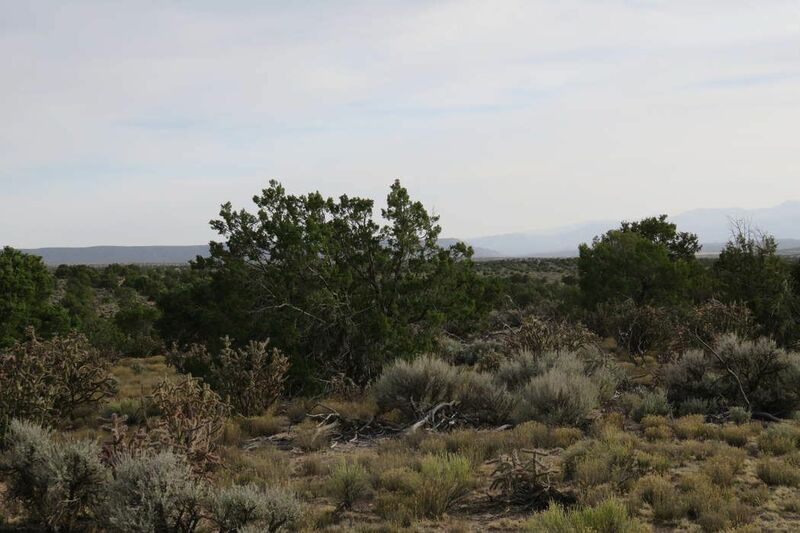 Internet, electricity and phone nearby. 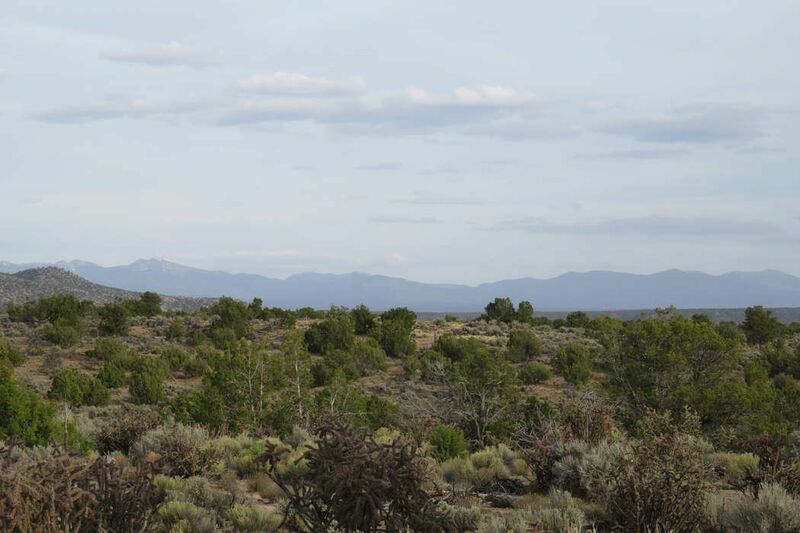 Discover all of the amenities the area has to offer including hiking, biking, horseback riding, boating, fishing. 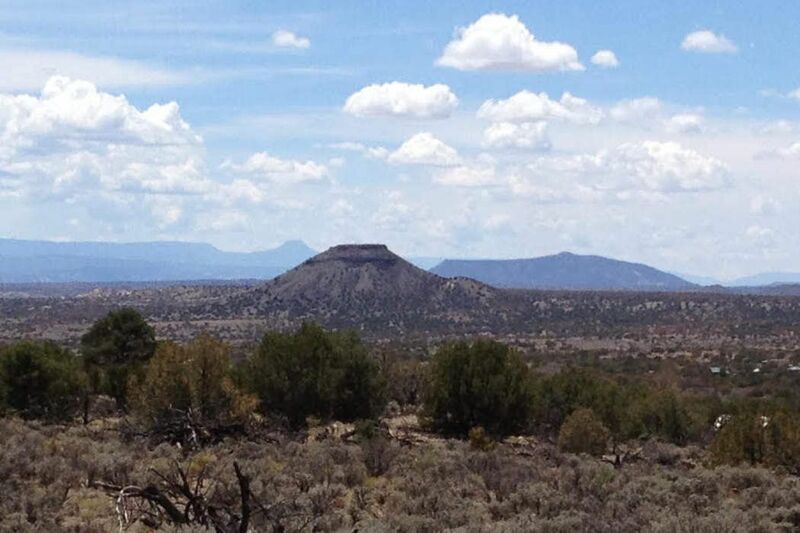 Approximately one hour to Santa Fe and one hour to Taos.